Do you fancy driving across a whole continent? This Melbourne to Perth drive itinerary will take you to all the best spots along the bottom of Australia, and can be part of a larger road trip around Australia or a standalone trip to get you from east to west. The Melbourne to Perth road trip is LONG – 5,000kms long to be exact. I’d recommend taking at least two weeks for the road trip, preferably more. Even though there’s a lot of nothingness on the Melbourne to Perth drive, there’s a huge amount of ground to cover and some amazing attractions dotted out along the way. Even though this road trip is possibly Australia’s longest and many would say most boring, I’d recommend road tripping from Melbourne to Perth to anyone. You really get a grasp of how big Australia (and the world) is by driving the distance, there’s culture and sights you won’t see anywhere else – like the Great Australian Bight where the cliffs drop straight down into the sea – and some of the best beach scenes I’ve ever had the privilege of witnessing, both in Western Australia and South Australia. The drive takes you from one metropolis, leaving Melbourne, Victoria’s capital city via the Great Ocean Road. It then crosses into the South Australian border and enjoys some of the state’s gorgeous beaches before entering Adelaide, South Australia’s capital. 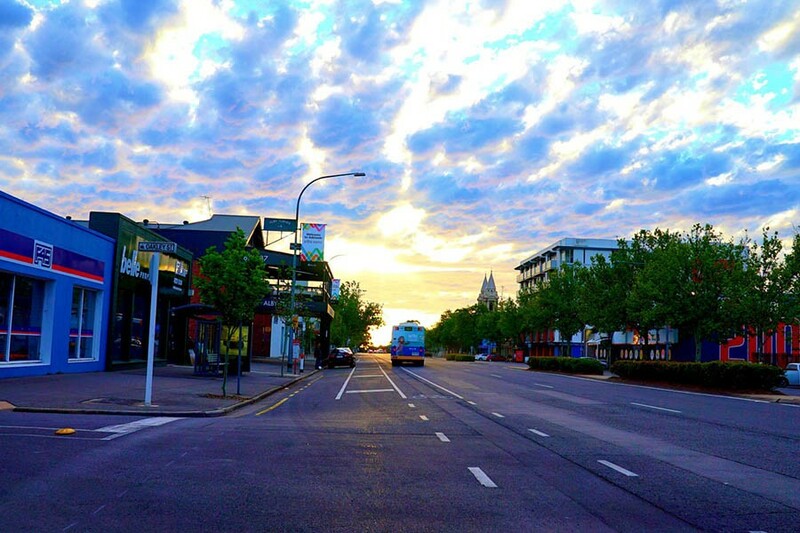 Adelaide is a small city with beautiful architecture and vineyards rolling in from the north. After Adelaide are the wonderful villages on the Eyre Peninsula and the tiny but beautiful Streaky Bay. The Nullarbor is home to a lot of flat land which gave me the most amazing sunset and sunrise. 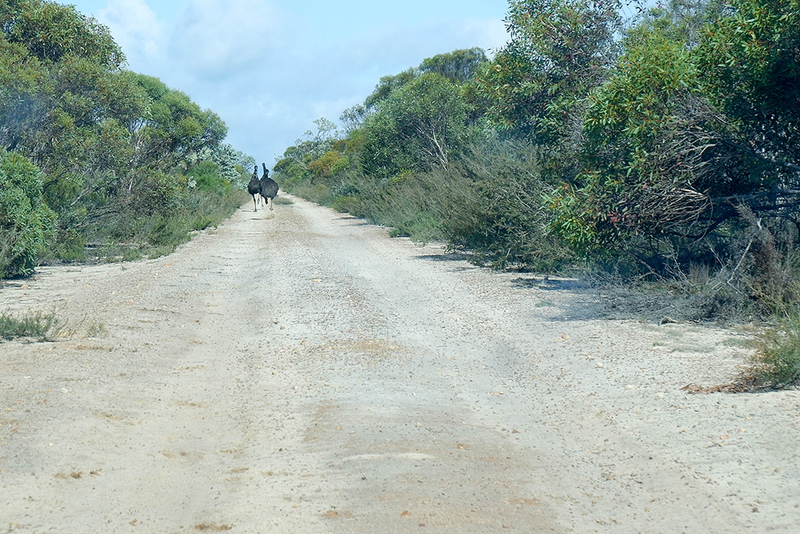 Also on the stretch of straight road are shrubs, some emus and the occasional sleepy roadhouse. Driving along it is a long task, but I had a great time. From the Nullarbor, you can either head north to Kalgoorlie or south to Esperance. Heading north is the quickest way to drive from Melbourne to Perth, and it will take you through some more outback areas before heading west to Perth city. There are some unique things to do in Kalgoorlie, especially if you’re interested in Australia’s goldmining history. Along the way, this route is mainly outback scenery, so it’s a good option if the Nullarbor wasn’t quite enough outback for you! But driving south towards Esperance is definitely my route of choice. It is a little longer, but there is lots more to see on the day. The South West of Australia is one of my favourite places in the world. Basking in a Mediterranean climate, the region traverses coastal national parks, beautiful karri forests and wonderful wine regions. It takes you North into Fremantle, a quaint fishing town loved by backpackers, and finally Perth, Australia’s sunniest capital city. 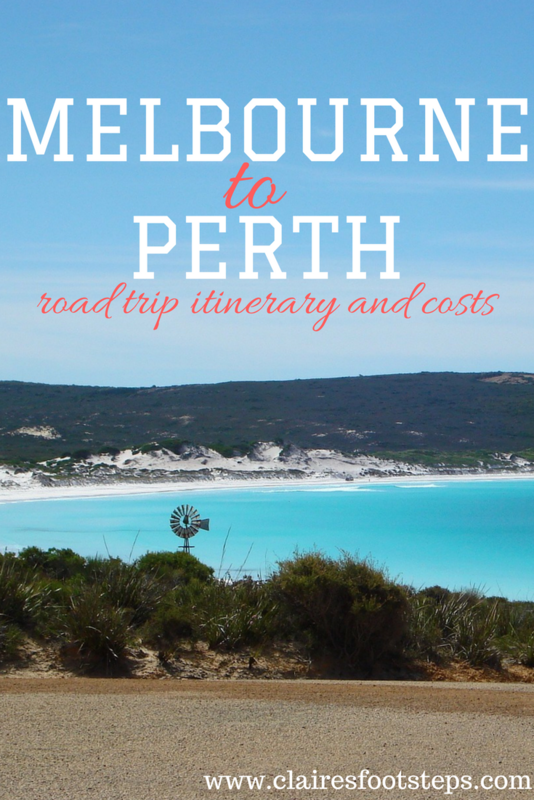 This itinerary is based on the Melbourne to Perth road trip but can be done the other way around, as a Perth to Melbourne drive, or the Great Ocean Road and east South Australian parts can be sliced off and you can enjoy it as an Adelaide to Perth drive – or vice versa of course! My suggested Melbourne to Perth driving route takes every possible detour (while staying on sealed roads, so it’s fine for all vehicles) and it hugs the coast as much as possible. 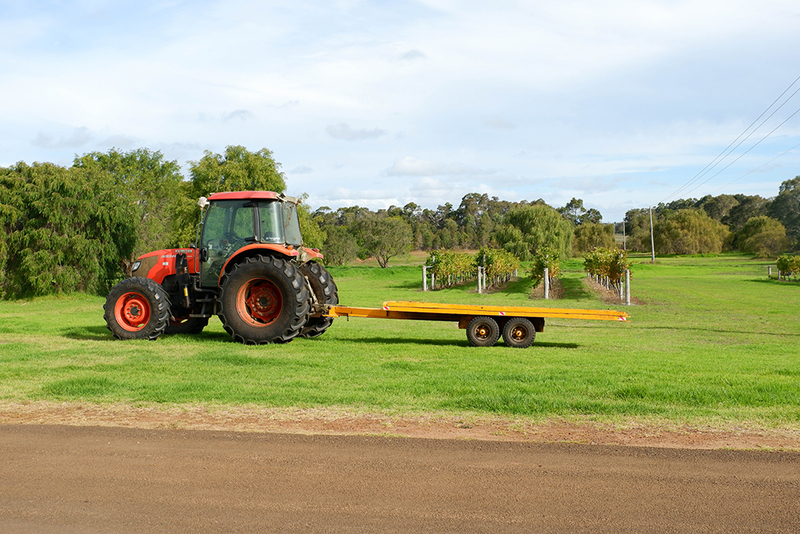 There are lots of ways to make it shorter; for example travelling inland from Melbourne to Adelaide, cutting through the top of the Eyre Peninsula or, as mentioned, travelling north to Kalgoorlie from the end of the Nullarbor and heading straight to Perth. But if you want to see it all, this southern Australia road trip route is the boss. 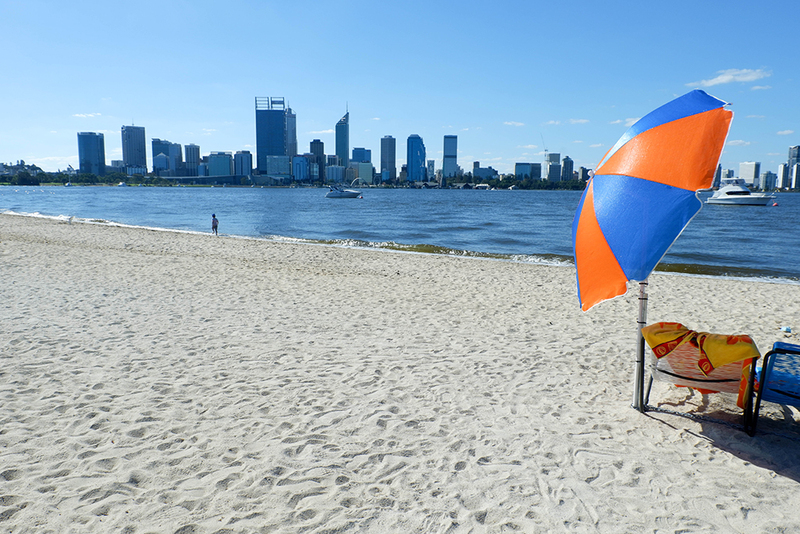 Here’s the ultimate Melbourne to Perth self drive itinerary. 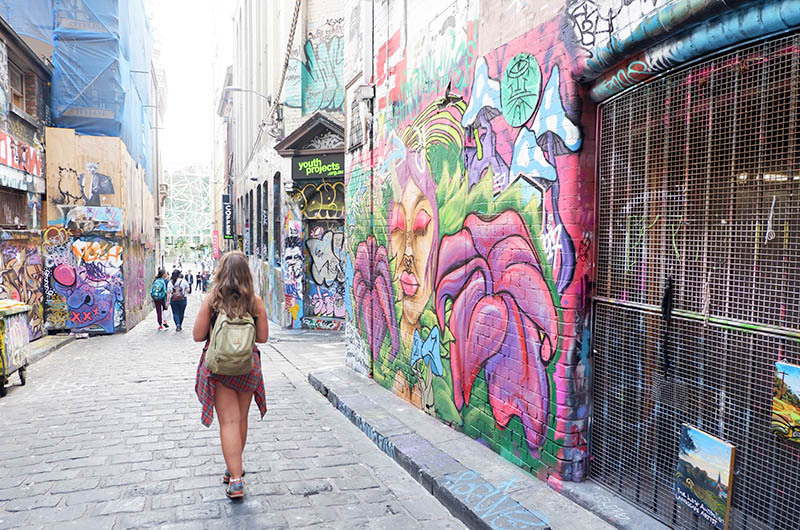 Loved by most travellers to Australia, Melbourne is a vibrant city where there’s always something going on. Whether you’re into street art, live bands, nightclubs that are open all weekend, coffee or history; you’re sure to find it in Victoria’s capital city. It’s not the cheapest city in the world, although I managed to find some free things to do when I explored Melbourne on a budget. 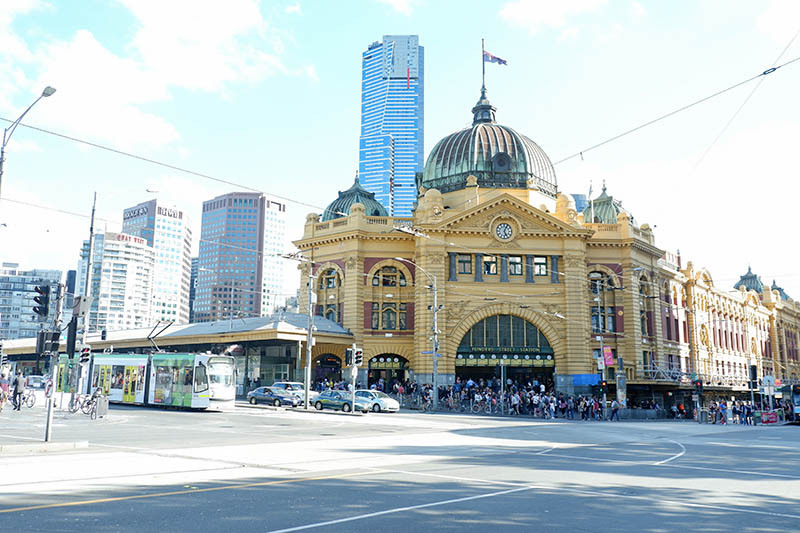 But it’s well worth as much time as you can give it; spent at least one day in Melbourne, if not more – it is the kind of city that constantly grows as you spend time there. Before free camping and driving across a pretty hot outback, you’re probably going to want a comfy bed, somewhere to shower and laundry facilities. Urban Central is the answer. This hostel has some of the cheapest prices in Melbourne, with clean and spacious four bed dorms (meaning you’re more likely to get a decent night’s sleep!) each with their own light and power point. For rates and to book, click here. If you want an add on just after Melbourne that not that many people do, check out the beautiful Bellarine Peninsula. 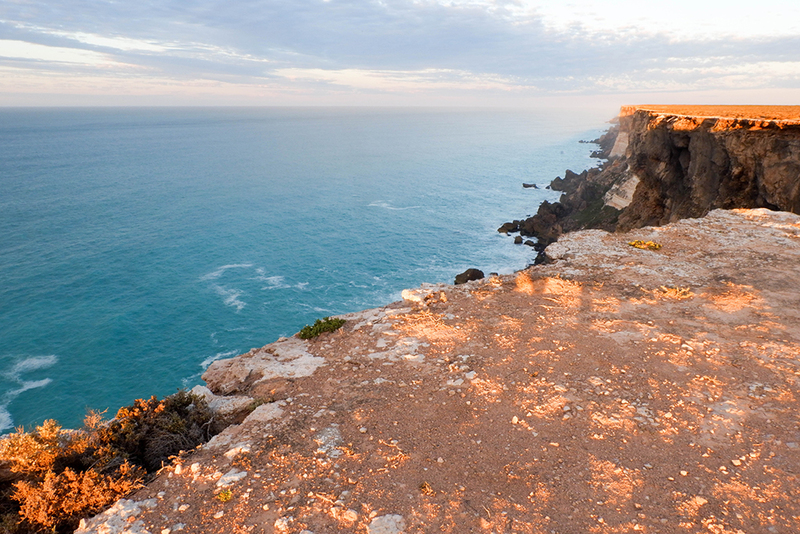 Spanning from Torquay to Warrnambool, the Great Ocean Road is on many Australian bucket lists. My opinion? It’s a tad overrated. It’s probably great in the 40 degree summertime heat, but when we drove down the road it was overcast and slightly dull. I did enjoy the Twelve Apostles, the most famous attraction on the road, but for me they weren’t a once in a lifetime view. 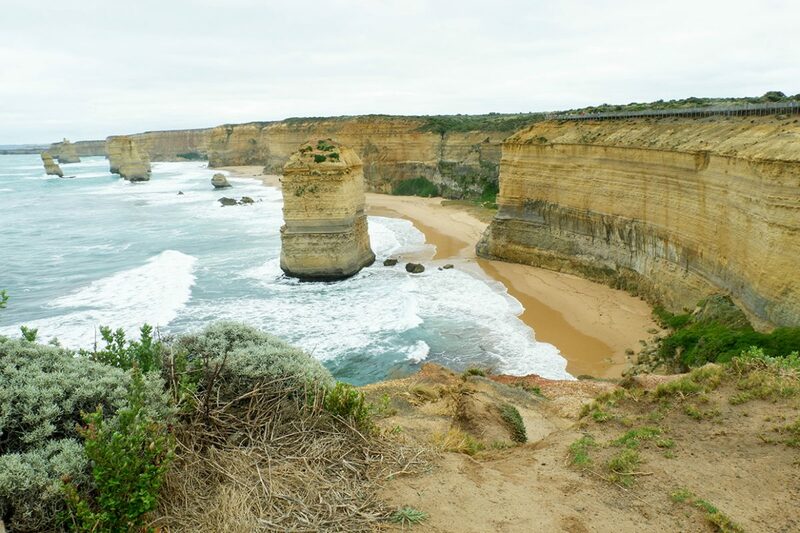 However, while the Great Ocean Road isn’t on the most direct driving route from Melbourne to Perth, the drive is scenic and not too off course. If you have time, it’s definitely worth a drive down. Warrnambool – a great place to see koalas!There’s lots of free campsites on the Great Ocean Road, but if you do want four solid walls, search for Port Campbell accomodation here. A sleepy town just over the South Australian border, Mount Gambier’s main attractions don’t actually involve mountains, but a vibrantly blue lake and a sinkhole in the middle of the town. The lake is meant to be at its most colourful in November and the sinkhole is often covered in blooming flowers, making for some amazingly gorgeous photos. Don’t want to camp in Mount Gambier? Check available accomodation here. As you drive toward Adelaide, you’ll see a sign for ‘Seven Mile Beach‘. Turn down this and enjoy the beautiful Coolong National Park, with crystal blue waters and tantalising beaches. Make sure you don’t eat before this drive, as you’ll no doubt find tons of picnic spots just waiting for you and your sandwiches. Being a freelance writer isn’t always all it’s cracked up to be – I had to spend my time in Adelaide finishing a project before we tackled the Nullarbor and didn’t have any time to explore the city! 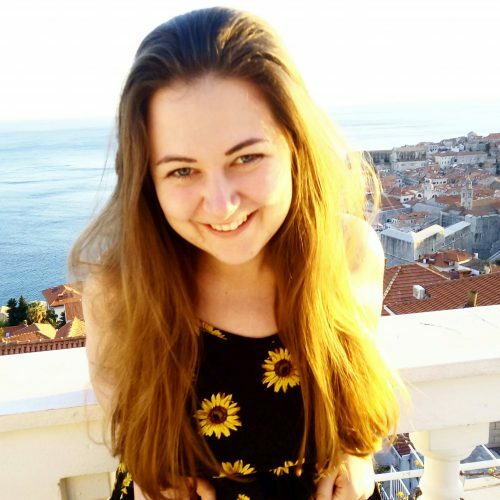 Luckily Lauren, an Adelaide local and writer of The Traveller’s Guide By #ljojlo, has helped me out by detailing some of the cities finest sights and activities! Oh Adelaide, the city of churches! Great if you are into that kind of thing because there are many to explore. However, if something else tickles your fancy maybe Adelaide should be renamed the city of wine and beaches because that is what I know it for. A city bordered by the coast of the Gulf of St Vincent to the west, the Mount Lofty Ranges to the east and with the beautiful wine regions to the North, South and even the East, how could you not want to explore this city and its outer regions? If soaking up the sun on white sand or drinking coffee in a hip coffee shop on the coast is up your alley, Adelaide has you covered. From the famous Glenelg beach known for is shopping, vibe and its tram that can take you directly into the CBD (Central Business District), is an easy spot to get enjoy. However, I must let you know that I don’t actually rate the beach there. It is busy, touristy and not that great. If you head south down the coast to the likes of Brighton, Somerton Park or even further south to Port Noarlunga or Aldinga (a beach, which you can still drive your car on), you will be in awe of the beautiful white sand and pristine beaches. North of Glenelg, Henley Beach and Grange must also get a mention for their beauty and great places to eat. Wine is plentiful in Adelaide. From the Adelaide Hills wine region to the East, McLaren Vale to the South and the Barossa Valley to the North there is plenty of wine to go around. Each wine region is known for its speciality with the Adelaide Hills known for Sauvignon Blanc while McLaren Vale and the Barossa Valley, known for Shiraz. 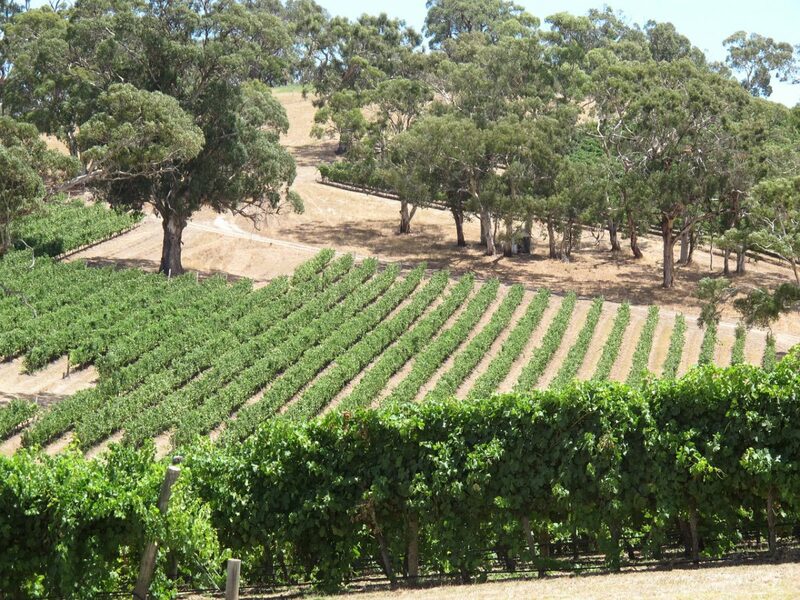 I must admit I am biased toward the Barossa Valley because my parents currently live there and my god the wine, the food and just the landscape are to die for. If you have the time do yourself a favour and go and explore one, two or all of these regions. Finally, I must mention shopping. The iconic Malls Balls, in Rundle Mall, within the CBD of Adelaide is another must do. The buskers that perform, the cafes that are beginning to line more and more alleyways and not to mention just the great shopping are all reasons to soak up this part of the city. So there you have it! RAdelaide, as locals commonly call it, is well worth a visit – especially during the Fringe Festival in February and March but that is a whole other story for another time. If you’re wanting to spend a few days in Adelaide, you’ll probably want to stay in one of the city’s hostels or guesthouses. Adelaide Central YHA is a budget option with all the facilities you’ll want before braving the outback to the north! For rates and to book, click here. Port Augusta is located at the crossroads of Australia; from here you can go North to Darwin, South to Adelaide, East to Melbourne or of course, West to Perth. 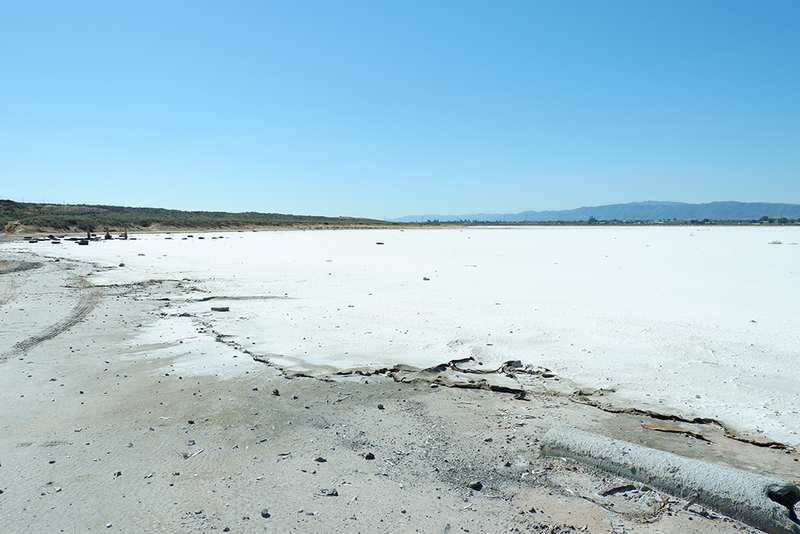 Surprisingly, given the importance of its location, it’s a very quiet town, but has a beautiful port and a dried up salt lake that makes for some interesting photos! 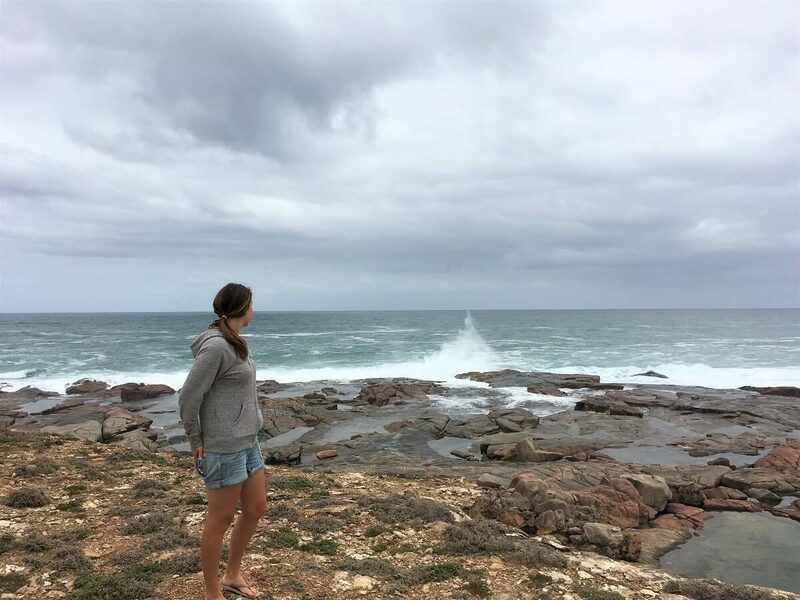 The Eyre Peninsula was somewhere I didn’t get to explore too much – so thanks to Meg from Meander with Meg for this information! For those intent on driving straight across from Melbourne to Perth, the Eyre Peninsula may not be on the radar. Between Port Augusta and Ceduna in South Australia the coastline protrudes into the Southern Ocean at a point called the Eyre Peninsula. Spending a couple of days taking the Lincoln Highway from Whyalla to Port Lincoln and then up the Flinders Highway to Ceduna will treat you to beautiful coastlines, lesser known towns and wildlife spotting galore. A highlight for me had to be Coffin Bay – called so because of a passenger called Mr. Coffin on one of the early explorer’s boats – where I found a tiny national park. 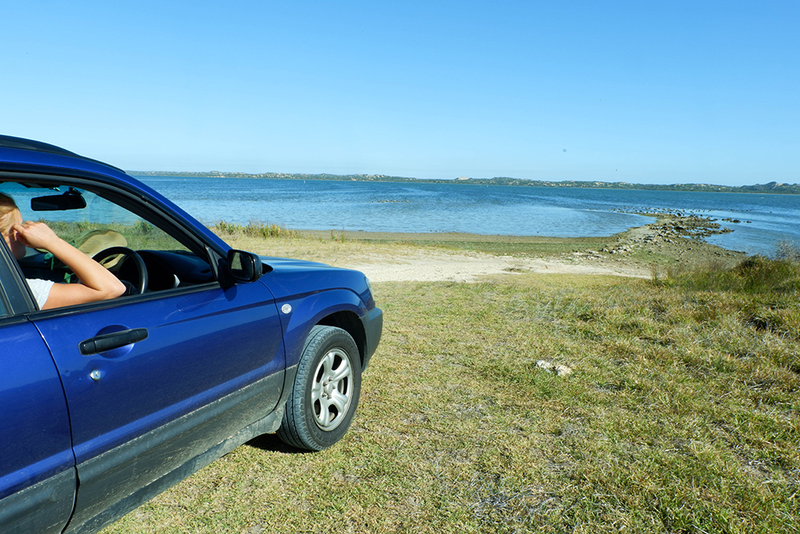 This is the perfect for those with a 4WD vehicle who want to get off the beaten track. You can expect bumpy, sandy paths through thick bushland on the lookout for emus, kangaroos and goannas plus camping on the edge of the calmest bay miles from nowhere and far from mobile phone reception. The rugged coastline on the North-Eastern point of the peninsula is perfect for wildlife spotting. Along with many species of sea bird, you can find the Point Labatt seal colony, which is Australia’s largest mainland seal colony. You cannot access the colony for obvious reasons, so bring a pair of binoculars with you as you stand on top of the cliff for uninterrupted views of this large family of seals lounging on the rocks below. I absolutely adored watching the youngsters swimming in the sheltered rock pools and bothering their parents who were trying to take a snooze! 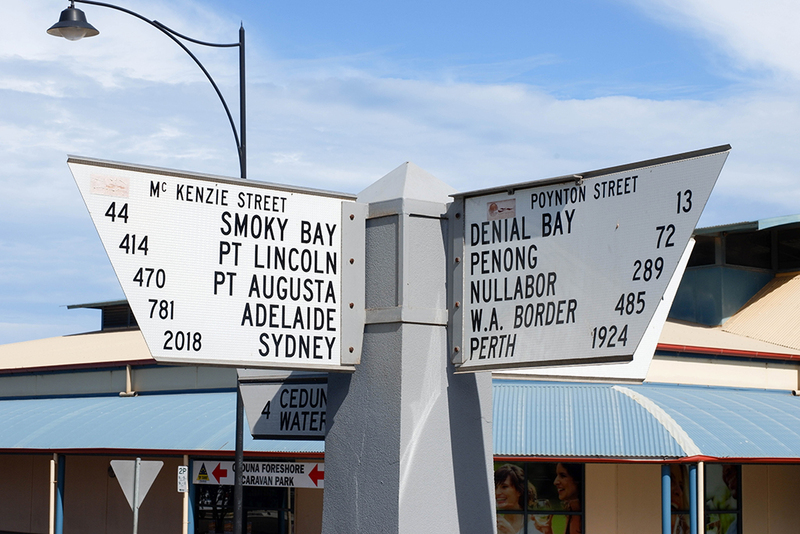 Another town with a minuscule population, Streaky Bay boasts a beautiful – if somewhat tiny – beach, a nice jetty and not a great deal else. It’s well worth an overnight stop though, which you’ll no doubt enjoy. If you’re a coffee fan, there’s an abnormally large and well facilitated coffee shop in town – which gave me my weekly soy cappucino fix, yippee! At under 300 kilometres from the start of the Nullarbor, Ceduna is the real beginning of the outback. The town has some lovely features, including a beautiful waterfront and interesting cultural aspects. It’s also an important stop off to make sure your water tank is topped up and you have all of the provisions you need for the rest of your journey! 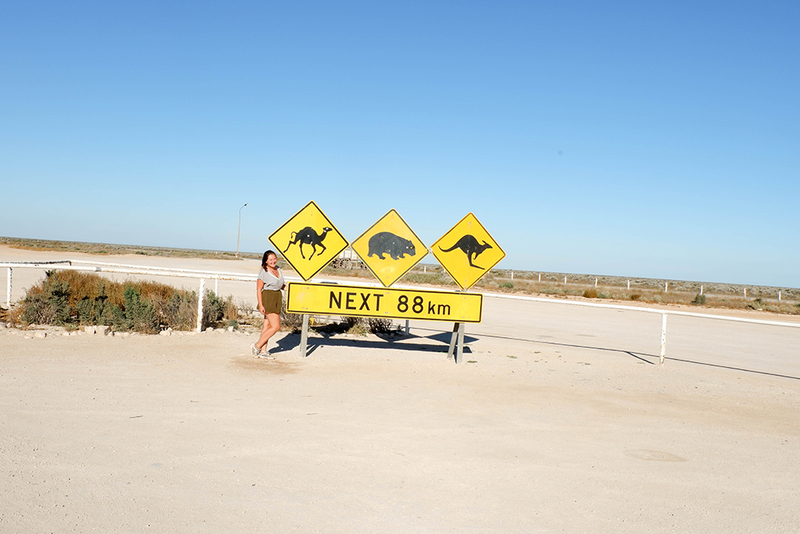 Driving across the Nullarbor Plain will no doubt be a highlight of your Melbourne to Perth road trip. Despite the region being flat and lifeless, there is a certain allure to being out in the nothingness and experiencing so much space. It’s an absolute world away to travelling by train in China, one of my previous overland adventures! 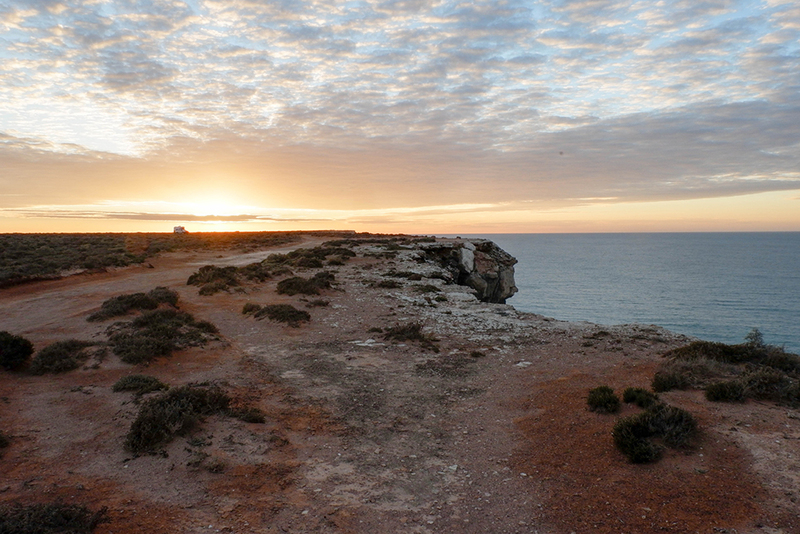 Make sure to check out the Great Australian Bight, snap photos with the Nullarbor road signs and stop driving before sunset to check out the sun descending below the endless horizon. You certainly won’t regret waking up for sunrise as well! 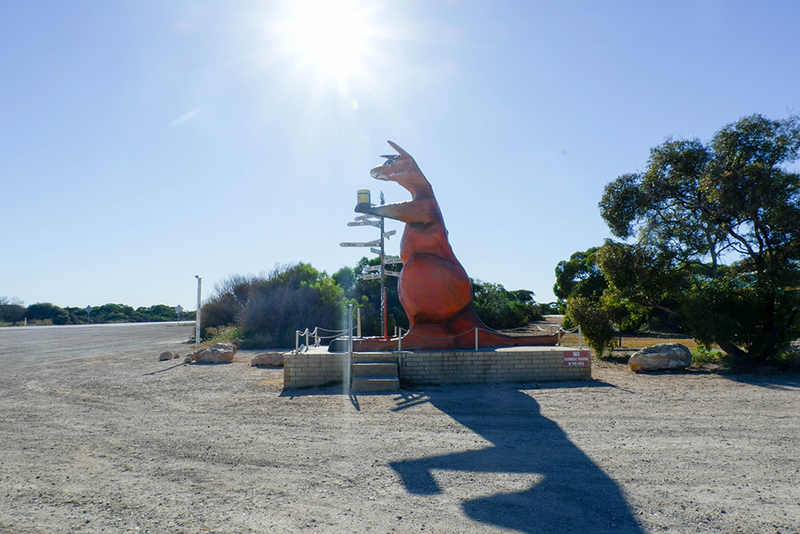 Be sure to stop at every roadhouse on the Nullarbor; not only will these supply you with respite and enable you to stock up with provisions, but you can enjoy some of the quirky museums and unusual giant animal models pitched up outside; because where else can you see a giant kangaroo holding a tub of vegemite? Pssst! 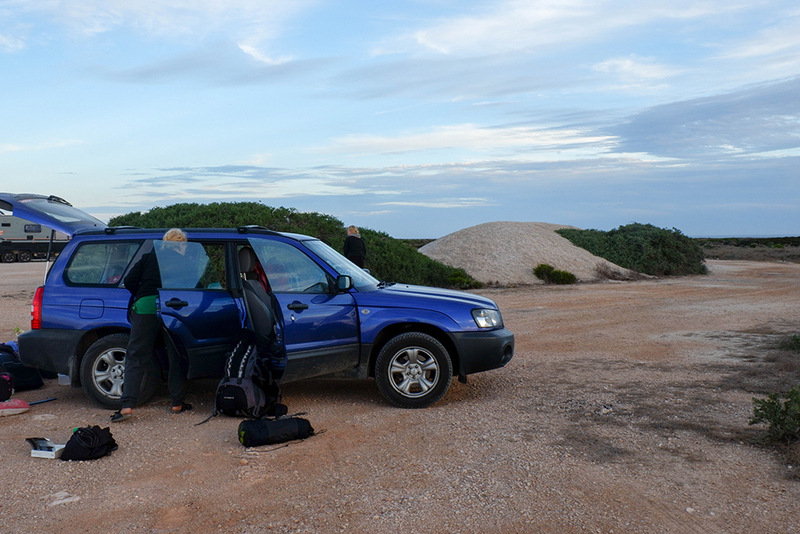 Are you planning on camping on the Nullarbor? Check out Wild Earth for top-quality camping supplies! 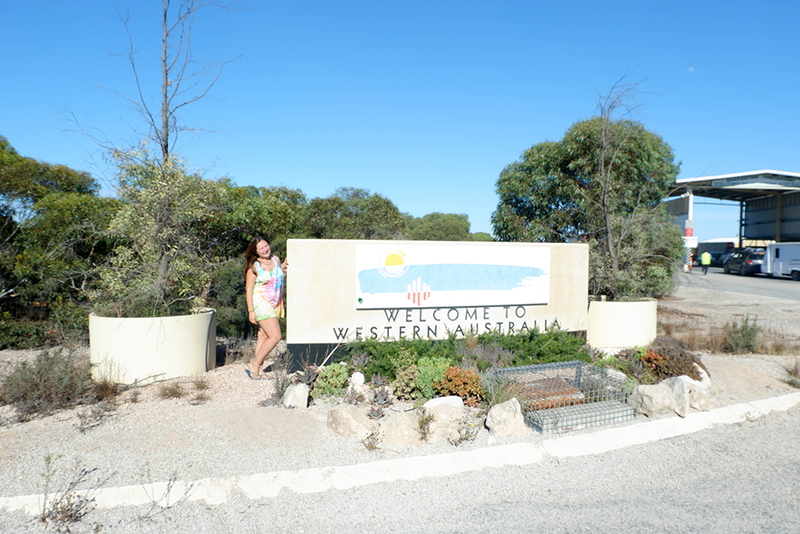 At the WA border, be sure to snap some photos with the iconic ‘Welcome to Western Australia’ sign and take a picture standing with one foot in WA and one in SA! You’ll be checked for fruit and veg at the border, so be sure to eat these before you cross into Western Australia (even if it’s half 6 in the morning and you have 3 apples, 2 tomatoes and 2 bananas left. Dare ya). You’re now on WA time, which is an hour and a half behind South Australia. You might notice roadhouses around the border have their clocks set for 45 minutes between the two; which makes sense in terms of sunrise and sunset times, but is hella confusing. We just decided to go back to our primitive roots and rely on the sun to tell the time until we got to Esperance. The end of the Nullarbor! Norseman is situated at about 1,200 kilometres from Ceduna; or two full days of driving. Norseman isn’t up to much; the metal camels on its roundabout are pretty much the only exciting part, but seeing actual buildings again is a fantastic experience after so much nothing and thus it warrants a great nightstop. 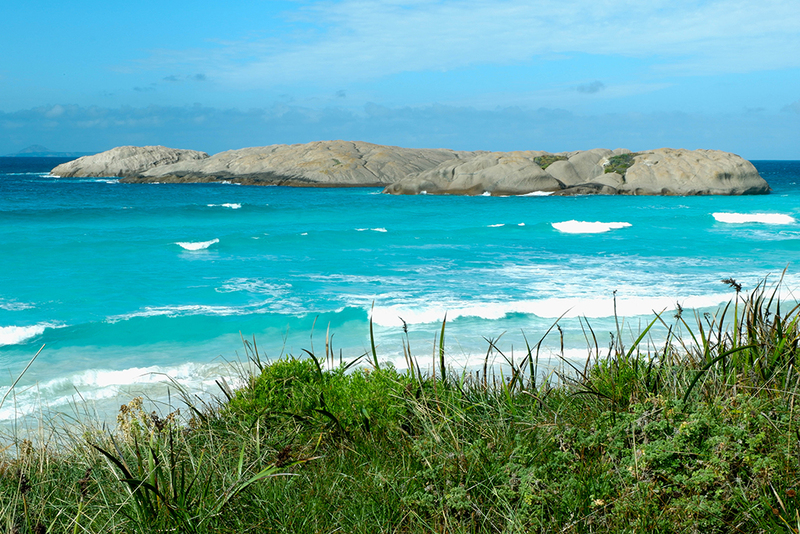 Wonderful Esperance is located along the picturesque Southern coast of Western Australia. Its top attraction is the 40 kilometre ocean drive around the coastline and inland. Be sure to schedule some time for beach basking too! 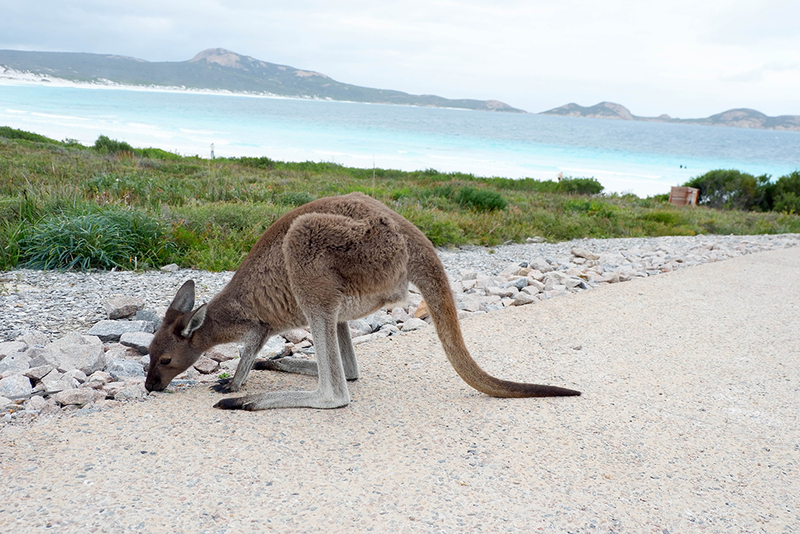 Technically still in Esperance, but worthy of a section of its own is Cape le Grand National Park. 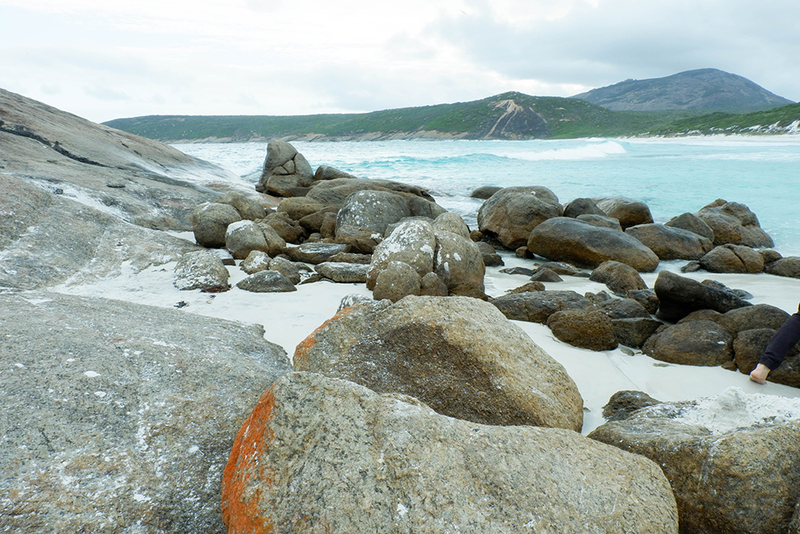 With beach after beach and gorgeous azure waters, Cape le Grand is a fantastic base for a day’s exploration. Frenchman’s Peak offers stunning views of the park and beyond. Free camping at Dunns Rock, where you can drive on the beach and run down beautiful sand dunes! 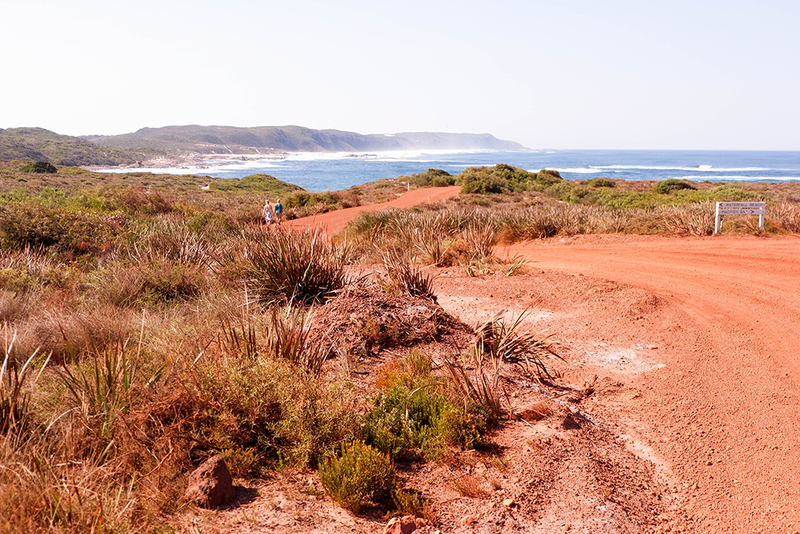 Pssst… if you’ve got a 4WD and are searching for even more adventure, you could drive further eastwards to Cape Arid National Park – and it won’t break the bank either. 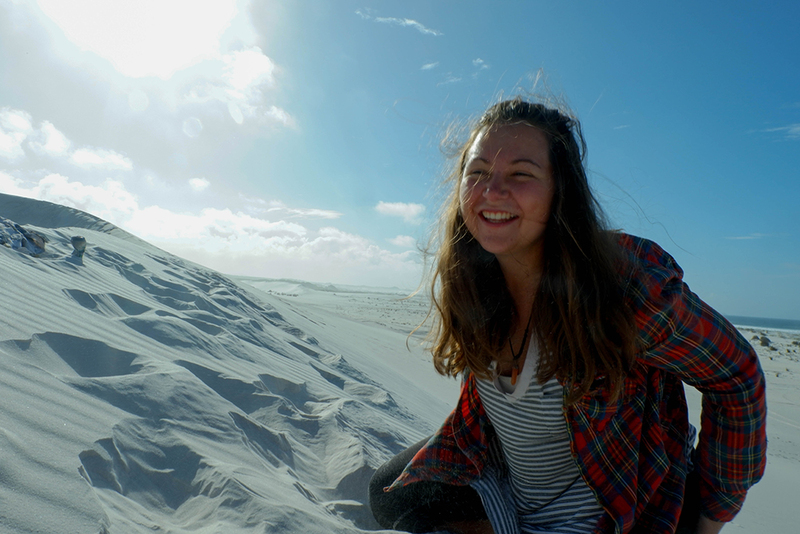 Click here to see how you can visit Cape Arid National Park on a budget. Fitzgerald River is dotted with nature and botany, and is one of Australia’s largest and most significant National Parks. The stunning scenery and range of wildlife offer ample scenic walking and driving opportunities for visitors. The park was closed when we visited (if it’s been raining it might be inaccessible so watch the weather); but we drove on a dirt road alongside the park and had the fantastic opportunity to see emus running alongside and infront of our car! The second largest city in Western Australia, Albany is home to a fantastic ANZAC memorial, amazing views, a lovely port and various interesting natural phenomenon, including blowholes and ‘The Gap’; a crevice in-between two cliffs where powerful waves crash and tumble. Beautiful Denmark offers a range of coastal walks and wonderful beaches, including a section of the Bibbulmun Trail which extends from Albany all the way to Kalamunda in the Perth Hills. The Denmark section is wonderfully picturesque, and be sure to enjoy a dip in the ocean afterwards! 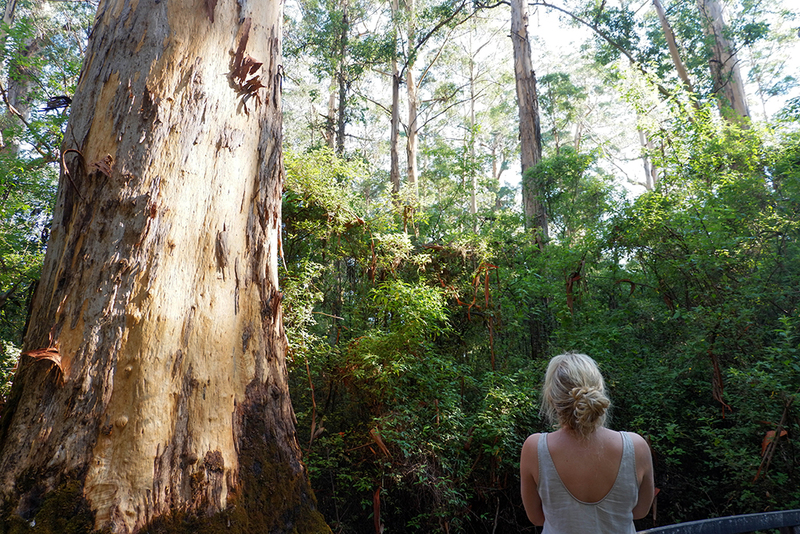 While driving North West, take a drive through one of the dense Karri forests. The trees are over 300 years old and extend to crazy heights above. They’re some of the most scenic wildlife in the South West and make for a great detour en route to Margaret River. I could write about wonderful Margaret River forever. The name is for the region, town and river, and it boasts wonderful surf beaches, snorkeling opportunities, caves and vineyards. 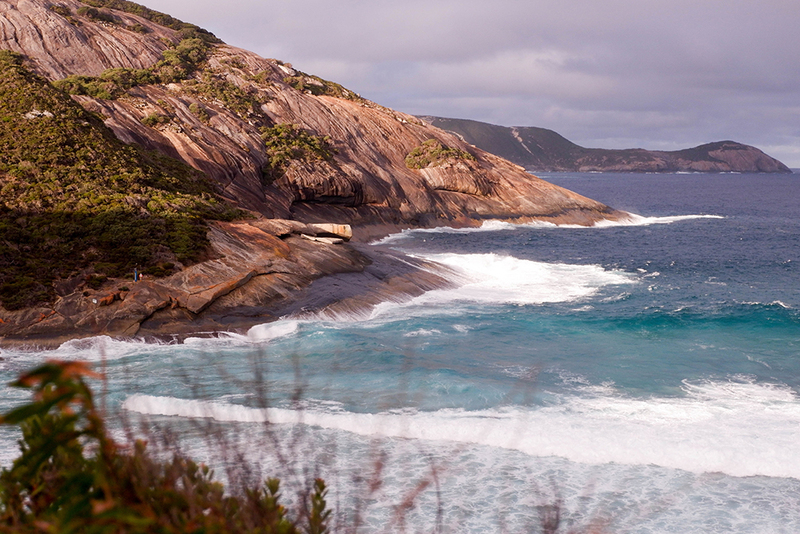 Spend a day lazing on the beach, wine tasting, or hike up to Cape Naturaliste lighthouse. There’s so many things to do in Margaret River that it’s definitely worth a few days of your Melbourne to Perth drive. 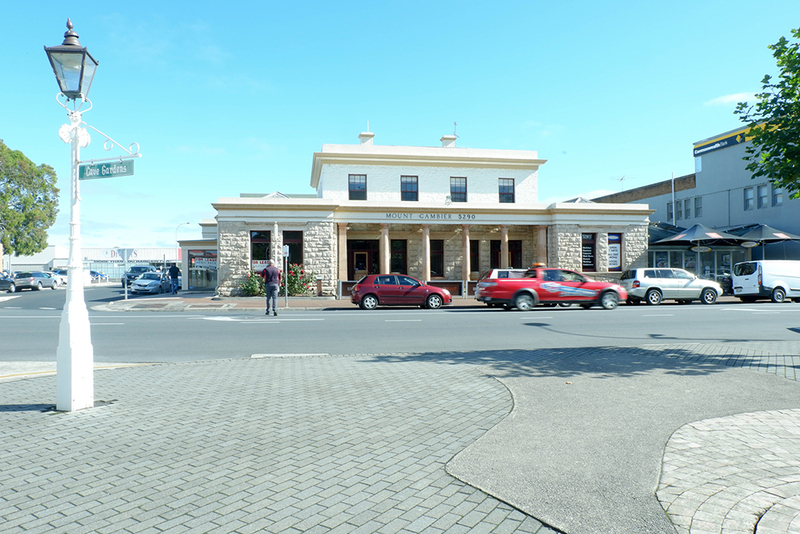 Bunbury is a small city a couple of hours South of Perth. It has a dolphin centre with chances to view dolphins coming close to the shore; these can also be spotted from the beach itself if you’re lucky! A small town South of Perth, Fremantle is technically encompassed within the city, but it maintains a very distinct and unique vibe. Visitors to Fremantle love the markets, the distinct history and the delectable dining and drinking options unique to the town. 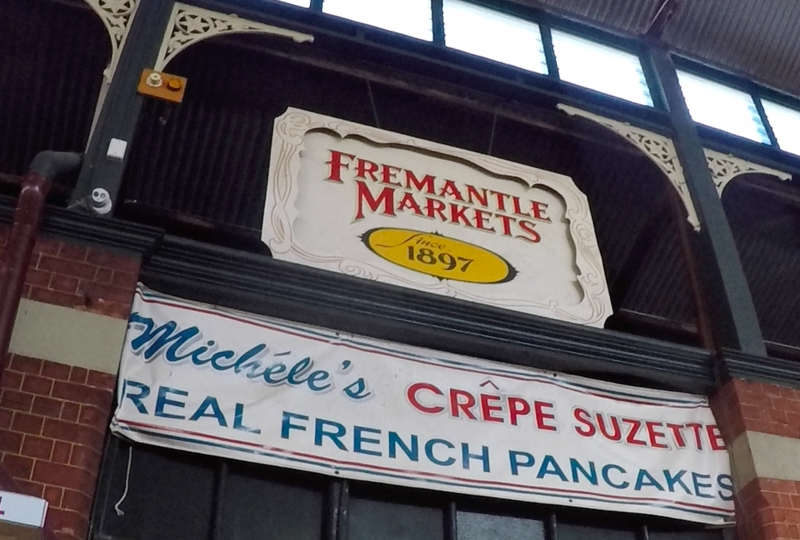 I spent a month in Fremantle, and I fell in love with the place. See this list of Fremantle attractions for inspiration of what to do in the town. 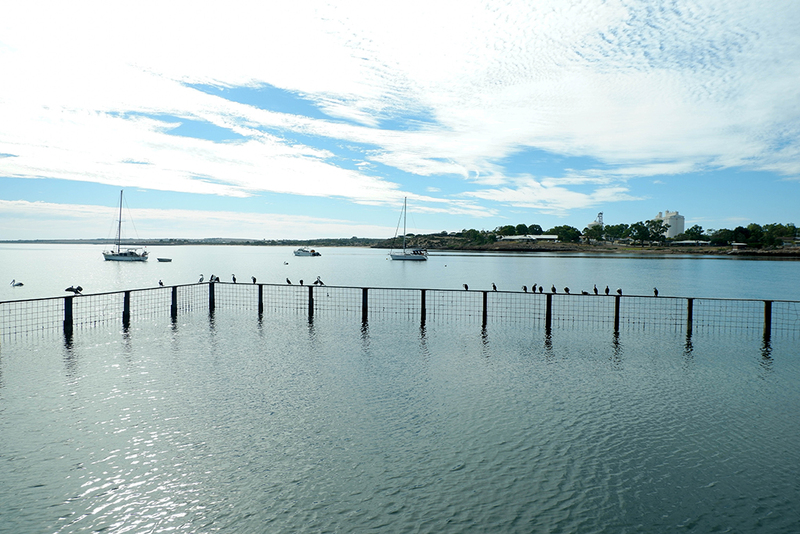 I imagine you’ll be yearning for a solid bed by the time you reach Fremantle… I definitely was! The Old Fire Station is the perfect antidote. The hostel feels more like a home, with small dorms, friendly staff, comfy sofas, Netflix, fast wifi and a downstairs courtyard perfect for socialising and drinking in the evenings. The hostel itself is vibrant, with artwork on the walls and quirky fire station memorabilia dotted around. You won’t get a better hostel in Western Australia than the Old Fire Station – it’s an experience in itself. Read my full review of the Old Fire Station here or for rates and to book, click here. You made it and completed your Melbourne to Perth drive! Perth is just half an hour north of Fremantle. Take some time to get to know this city properly – it’s a sunny, spacious, relaxed place and is completely underrated in my opinion! Over two weeks, I spent roughly 500 AUD, which worked out to be about $280 on petrol (split between three of us in a Subaru Forester), $150 on food, $12 on national parks entries, $17 on a hostel room in Fremantle and the remainder on coffee, well deserved drinks when we got to Fremantle and other bits (including an ‘I crossed the Nullarbor’ sticker for my car – essential purchase). Apart from in Fremantle, we didn’t spend any money on accommodation, thanks to the wonderful app Wikicamps. Check out my guide to free camping in Australia here. 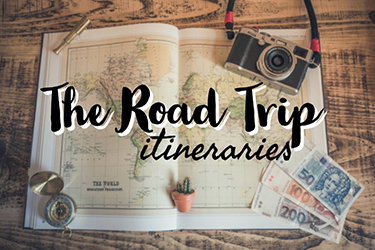 Spreading this road trip out over three or four weeks would cost more in food and slightly more in attractions but not a huge amount more in fuel, so I think if you budget accordingly you could do a 3/4 week road trip for 600/700 AUD respectively. Of course, like all road trips in Australia, the more people you have on board the cheaper fuel and in most cases, food, will be. 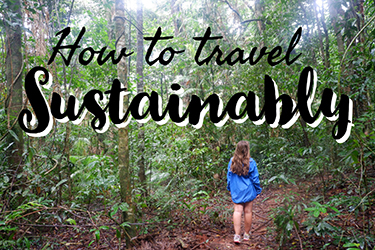 But really, living this way; making the most of Australia’s hidden, unexplored beauty, camping and eating basic food, is the most budget-friendly way to explore the country. Driving itself may not be the cheapest way of getting around Australia, but the experience of road tripping is, and it’s definitely the best way to have an unforgettable adventure. There’s some really important items that you’ll need for your Melbourne to Perth road trip. 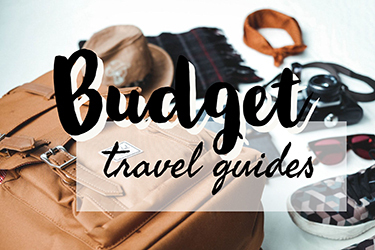 Check out the links below for suggested high quality items that are essential for your journey! There’s plenty more that you will need for a road trip across the Nullarbor, but this should give you some pointers to begin! The Melbourne to Perth road trip contained some of my best travel memories of my trip so far. It’s long and sometimes tiresome, but I’d recommend it to anyone craving an off the beaten track adventure. 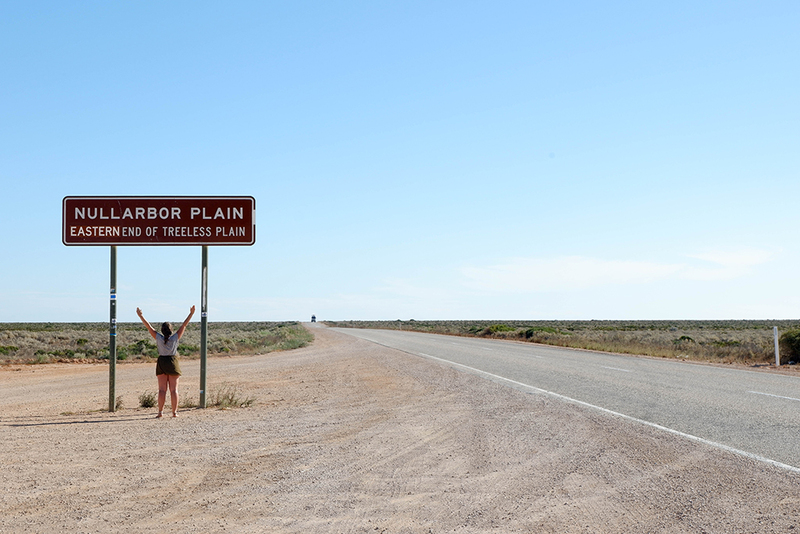 Don’t forget to check out my driving across the Nullarbor post for tips for this long straight road! What’s the best road trip you’ve ever taken? If you liked this post, please share it or follow me on Facebook! I’m in the mood for pinning, oh I’m pinning it all tonight…. Note: some of the links in this post are affiliate links. If you make a purchase through these links, I may get a small commission at no extra cost to you. This is just one of the ways I keep Claire’s Footsteps running for free so if you have enjoyed this content, please consider using the affiliate links! I absolutely loved the road trip I took from Perth to Melbourne! It’s such a fantastic part of the country and contrary to everyone’s opinion there’s loads to see and do along the way. I wish I could have visited Esperence, but when I tried to get there floods had washed away some road bridges and I couldn’t reach it! Oh well, it gives me more incentive to go back! Australian Arid Lands Botanic Garden in Port Augusta. Very well set out, choice of which walks to do depending on your time restraints. We did the yellow walk but spent a little longer as we were enjoying the various native plants, trees and colours and were taking our time. Great photo opportunities along the way of the various plants, birds and trees. There are various sculptures of interest and also an area where it shows 4 or 5 different designs, instructions and established examples of growing your own desert garden. There is a cafe, gift shop and info centre which looked very modern and interesting. You can enter the gardens for free, but at the walk way entry before you reach the info centre building there is a metal snake on a post (quite unusual) where you can make a donation, the choice is yours. I am travelling from Melbourne to Perth mid November and I am looking at places to stop along the way. Is the road sealed the whole way or are there dirt roads? Just wondering if it could be done in a small hatchback?